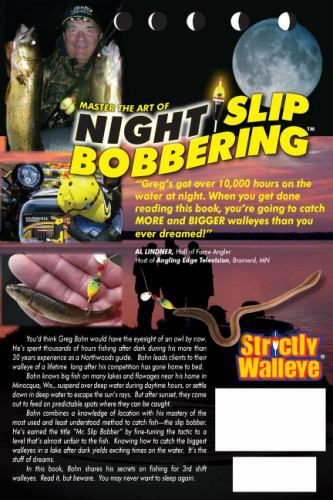 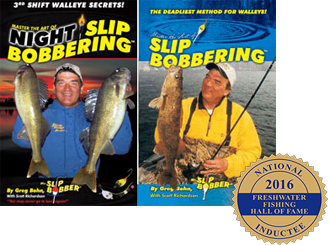 NEW* Master The Art of Night Slip Bobbering...3rd Shift Walleye Secrets! 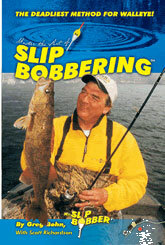 by Mr. Slip Bobber Greg Bohn with Scott Richardson. 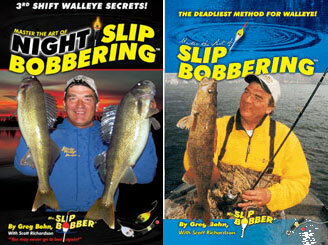 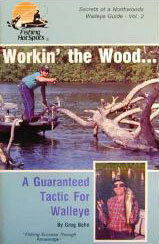 Full Color Cover - 116 Pages – 6”x 9” Size – Diagrams – Illustrations - Night Walleye Photos. 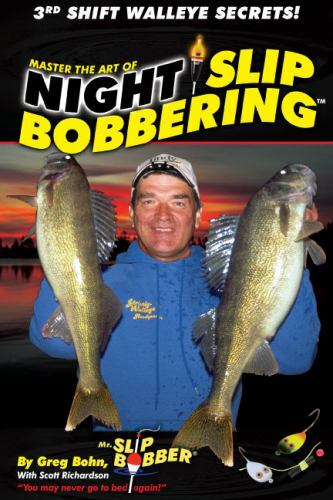 Read All About - Greg's Nite-Bite Hotspots - Lighted Slip Bobbers - Night Lighting - Glow Jigs & Rigs - Pro-Bead & Pro Blade Kits – Step by Step Rigging Tips - Daytime Research Key - Netting Walleye at Night - 3rd Shift Glo-Bugzzz Jig – Live Bait Secrets - Mayflies & Lakeflies - The Graveyard Shift - Night Walleye Habits – Wind Driven Walleyes - Boat Docks & Piers - Peak Bite Periods - Weed Walleye Diners...Open 24/7 – The Night Surge – Sunrise & Set Timetables – Moonrise & Set Times – Moon Phases - The Northern Lights and so much more!